We have 4 deal ideas for you, to give you an idea, how to use this $10 CVS.com cashback offer from Topcashback. 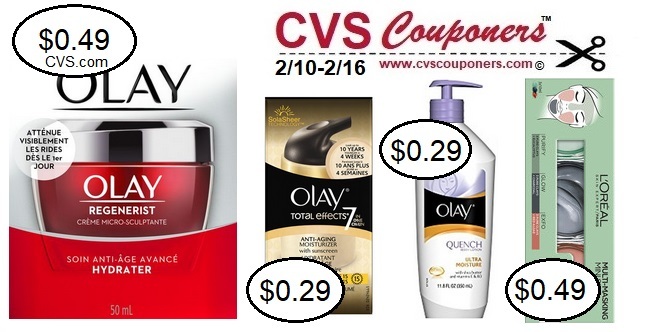 How to Get this CVS $10 Cash back offer? 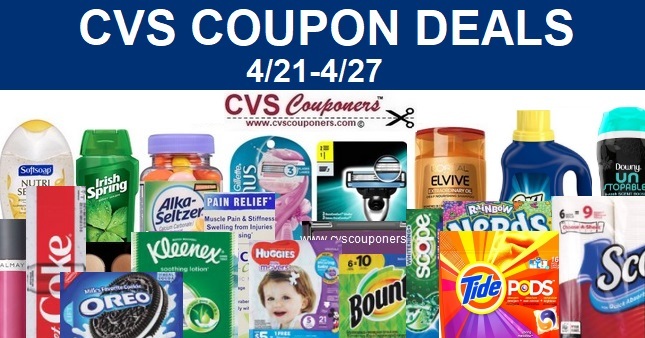 MUST Shop CVS.com through TopCashback HERE, purchase any items totaling to $10.00 (excluding Shipping and Tax) and within fourteen days’ $10.00 cash back will post in your TopCashback account. That's it! No reason to miss out on this free $10 offer. Valid for New TopCashback Members Only. limit 1 One Per each Household member with new sign up. 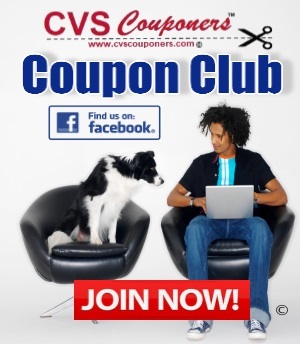 Plus when you Visit CVS.com through TopCashback and shop you will earn 4% cashback on almost every purchase. CVS Online Shopping 101 Tips. NOTE: in order to get your extrabucks online your order total must remain with in threshold after coupons have been applied. Learn More HERE.